$12 $9.99 USD until January 7! Save money. Reduce stress. Eat healthier! set your day off on the right path! What’s included in this eCookbook? 35 of your favorite meal prep lunch recipes from the Sweet Peas & Saffron website. Each can be prepared ahead on the weekend and stored in the fridge or freezer. What recipes will I find in this eCookbook? 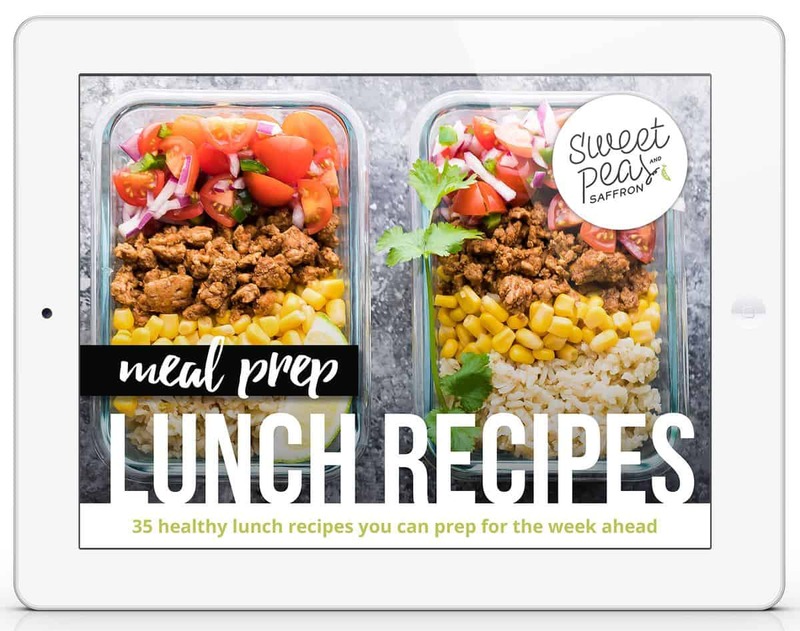 35 favorite meal prep lunch recipes from Sweet Peas & Saffron, now all in one convenient PDF! e-Cookbook? How does that work? This is a digital cookbook, meaning it is in PDF format and viewable on your computer, tablet or smartphone. It can also be printed on your home printer if need be. I want you to love this cookbook. 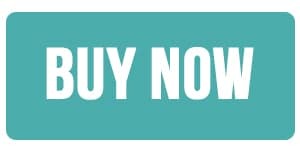 If you are not completely satisfied with your purchase, you have up to 7 days to request a refund. You can use a credit card (Visa, Mastercard, AMEX, Diner’s Club, Discover) or PayPal!